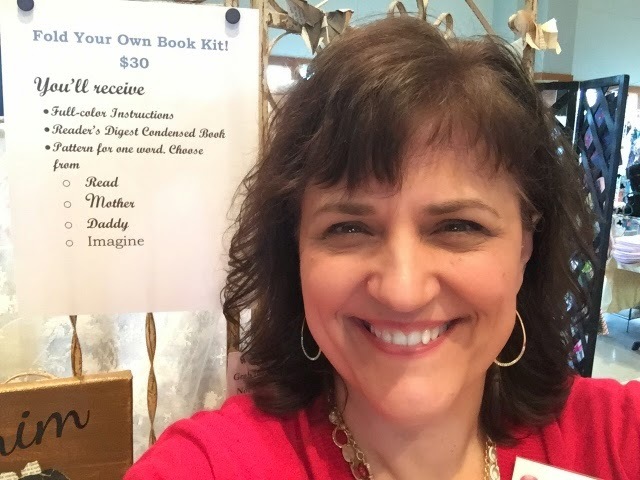 Reading With Scissors: Eggstravaganza Surprise! It's a couple of weeks before Easter, and you know what that means – Eggstravaganza! It's all day today, Wednesday the 25th, until 6 PM at Klein United Methodist Church. 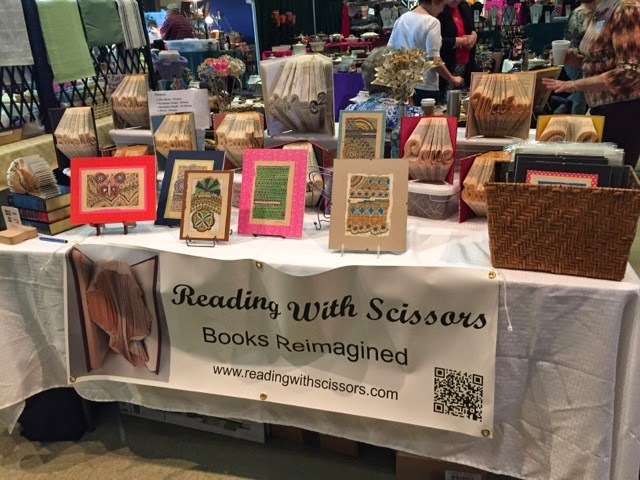 And by popular demand this year we are selling-- drumroll please – book folding kits! You get instructions, a pattern, and an RDCB of your choice, all for just $30. Is there anyway to order this kit online?